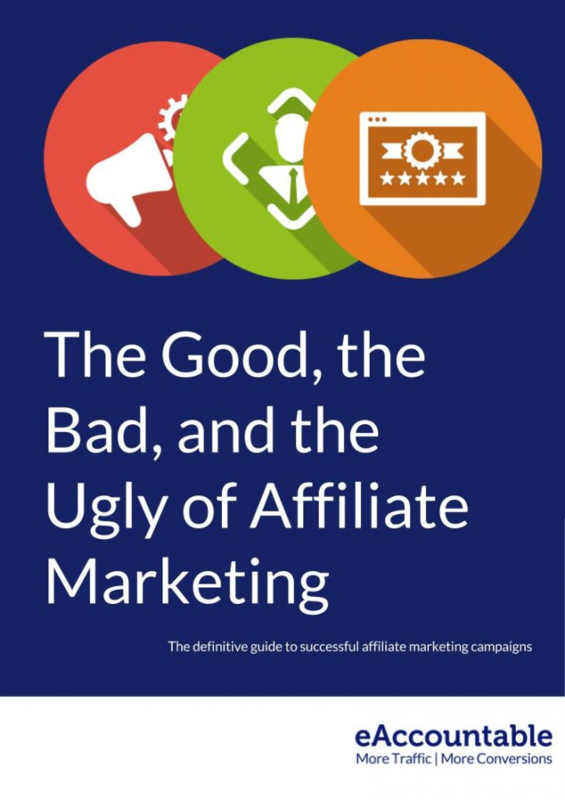 Affiliate marketing is a critical channel for established online retailers. 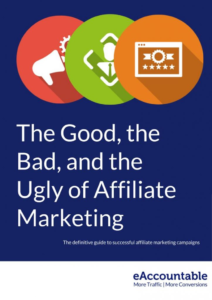 Companies who have yet to get onboard with affiliate are eagerly exploring how to get started with this lucrative marketing opportunity. Is it possible to improve user experience at Amazon?